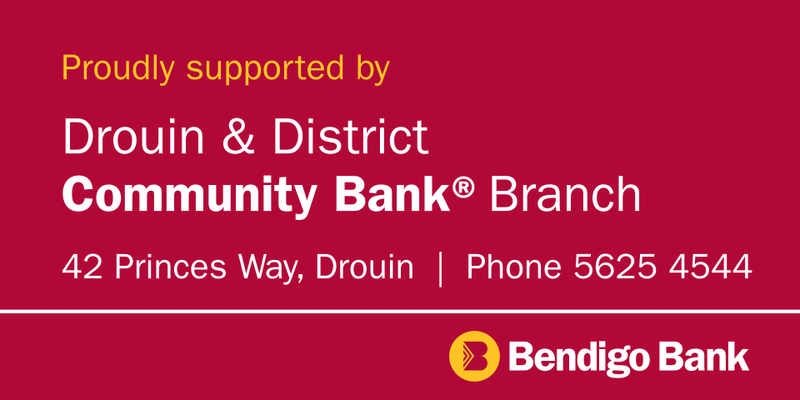 Since we opened in April 2002 after a lot of hard work by some dedicated volunteers within the community, Drouin & District Community Bank® Branch has contributed more than $3.5 million back to local clubs, projects and community groups. Today, we employ nine staff members, have loans and deposits exceeding $200 million and contribute substantially to the community. In August 2014, we opened an agency in Longwarry to provide banking options to this community. Why? Because, we know that for us to be successful, our customers and communities need to be successful first. When you choose to bank with us, you’re making a decision that benefits you and your community. 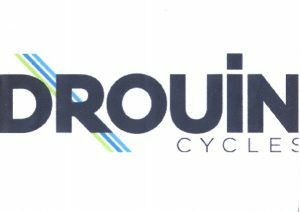 Drouin & District Community Bank® Branch is not just about money, we’re about the good that money can bring. And what could be bigger than that. Drop into your nearest branch at 42 Princes Way, Drouin or phone 5625 4544 to find out more. Unique waterfront accommodation overlooks Bancroft Bay in the heart of the village of Metung. 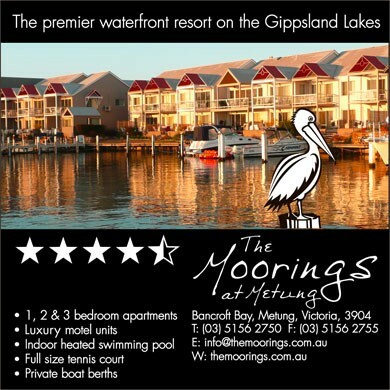 Established as a home to leisure and lifestyle, The Moorings offer the ultimate in comfort and living on the shores of the Gippsland Lakes. Complimentary use of the private marina ensures boating convenience and maximises time on the water so that every minute of your holiday is enjoyable. Printing & Signs-Web design, Graphic design.